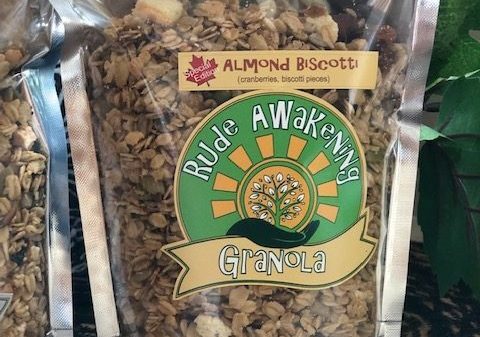 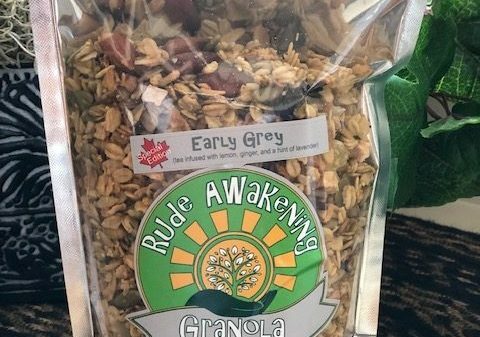 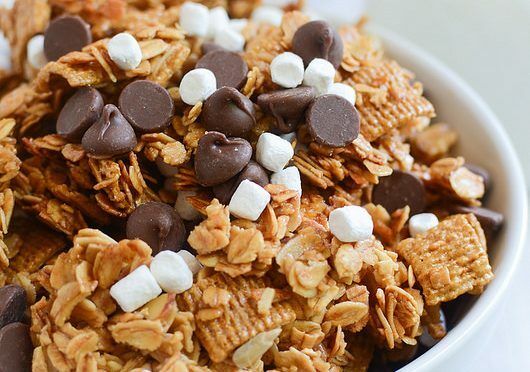 From the tables of our family breakfasts to the tables of the Kawartha Lakes, we bring you Rude Awakening Granola. 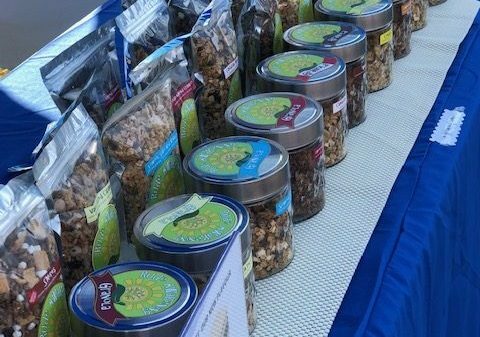 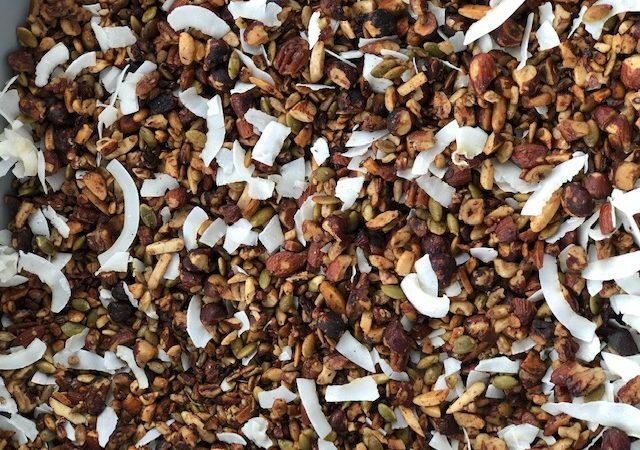 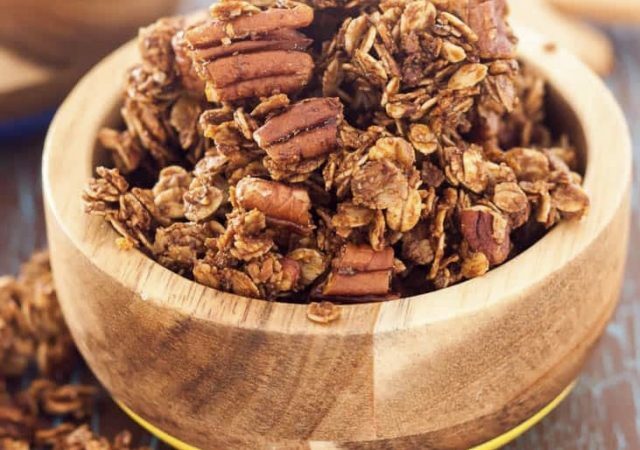 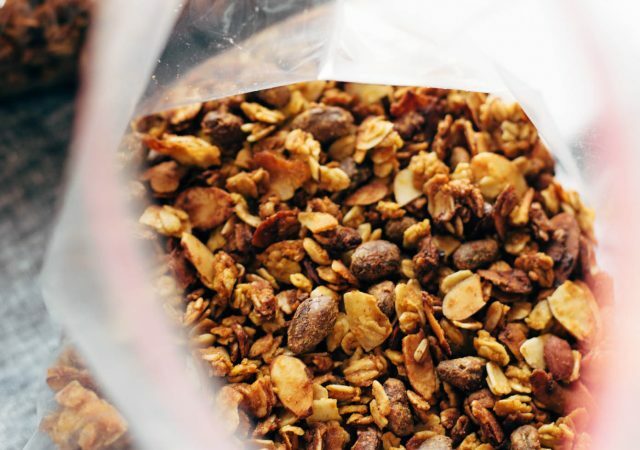 Our granola is handmade and slow roasted and offered in 15 delicious flavours. 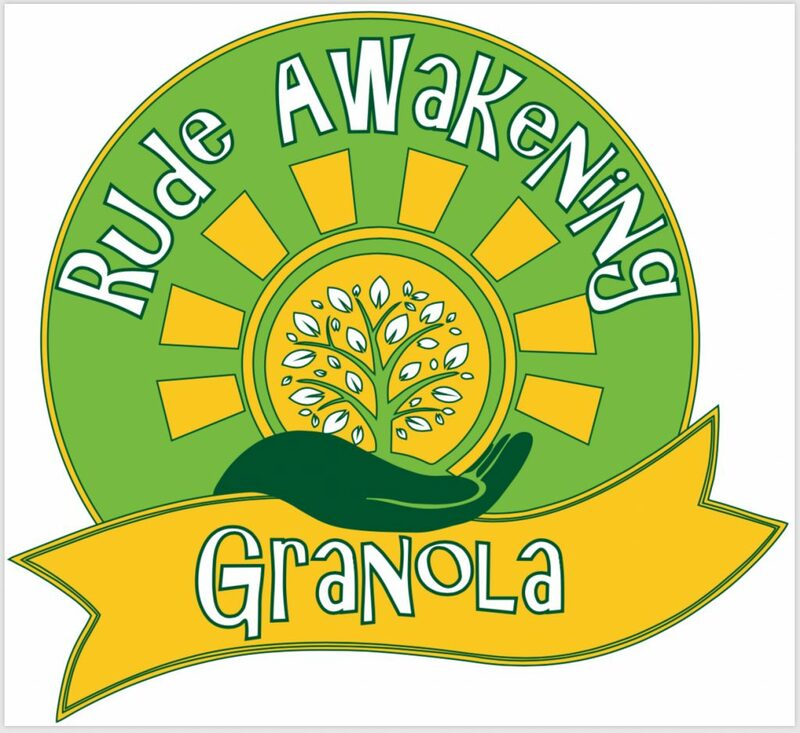 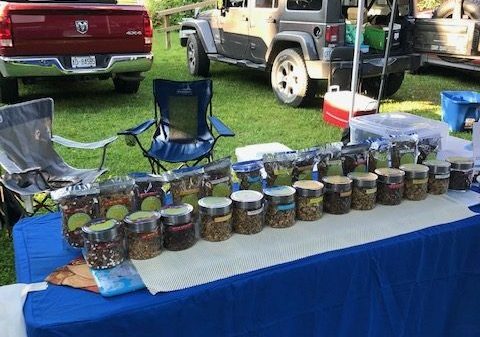 Made from organic oats, locally sourced maple syrup and freshly dried fruits, we offer delicious, vegan, gluten free, real food with no additives or artificial ingredients. 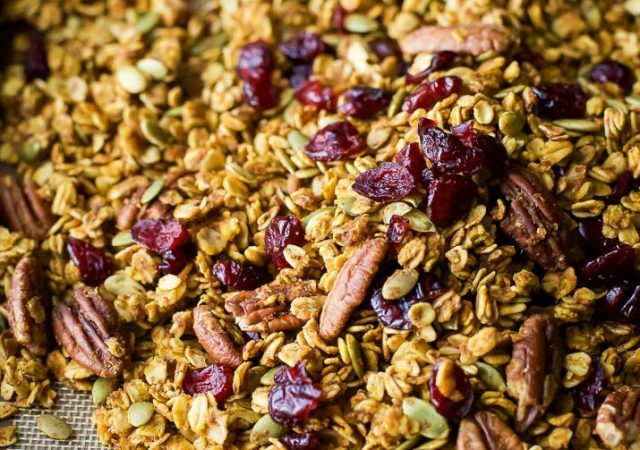 Add a little yogurt or milk and you have a nutritious breakfast or snack. 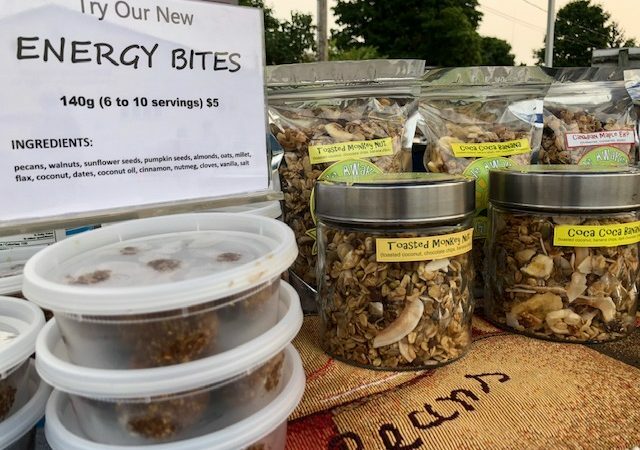 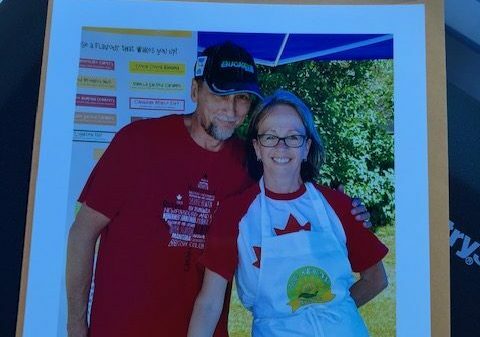 Good, honest food.